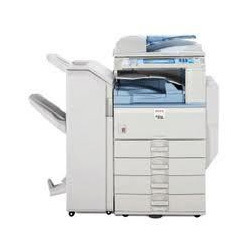 A photocopier (also known as a copier or copy machine) is a machine that makes paper copies of documents and other visual images quickly and cheaply. We offer xerox copier machine and digital xerography copier machine from Delhi, India. A photocopier is a machine that makes paper copies of documents . Other visual images quickly and cheaply. Most current photocopiers use a technology called xerography. Copiers can also use other output technologies such as ink jet. Feel free to contact us for video projector and digital video projector. 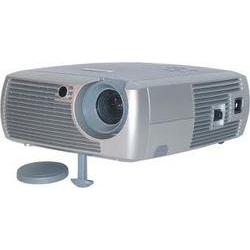 We are manufacturer of digital video projector in Delhi, India. Digital Video Projector. Comtel group of interactive whiteboards instantly captures everything written. Transform your meeting or classroom into a more productive environment. Participate instead of taking notes.. At the end of the session, save your notes to a computer so you can print, email. We deals in electronic panaboard and panaboard electronic white boards. From educational institutions to government facilities. 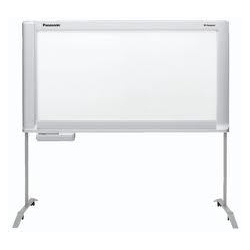 Panaboard electronic white boards can keep your faculty or employees. Panaboards allow for instant printing or scan to file on your computer. Refresh that old memory in a flash by reviewing old meeting notes.. . For any electronic white boards requirement, send your query to us.